Photo Credit:Sarah Tew/CNET | As reported by CNET on 9/27/18. 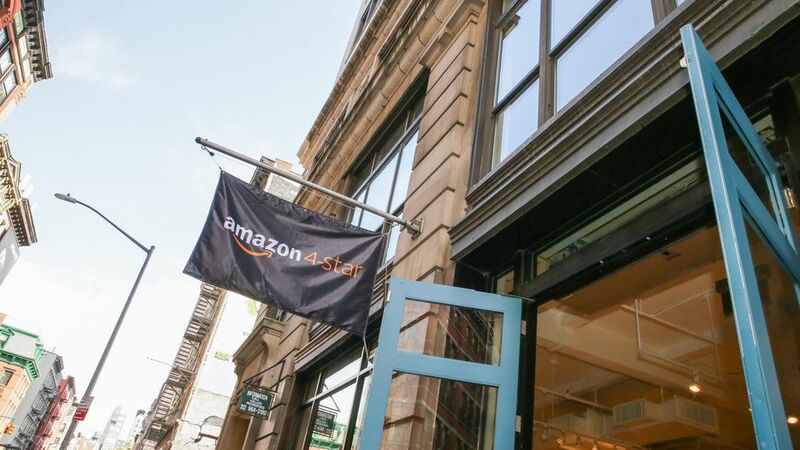 In another expansion into the brick-and-mortar realm, Amazon opened a new physical store in New York City’s SoHo neighborhood featuring its best sellers. The Amazon NYC store is just the latest of several physical retail spaces the company has opened since 2015. There was Amazon’s acquisition of Whole Foods last year, which left several analysts scratching their heads about why Amazon would want to expand its grocery business. Then there was Amazon Books which opened a NYC location in Columbus Circle, also in 2017. The common thread seems to be serving its existing Prime customers, and maybe even luring in more members with a number of perks available at Amazon’s brick-and-mortar locations. This lends itself to the same question we asked last year: What can small businesses learn from Amazon and its NYC store? Successful retail locations provide benefits and unique customer experiences that online cannot deliver. And, it seems, Amazon is trying to tap into some of the magic you can only get when shopping in person. To compete with a retail giant like Amazon, Forbes offers several suggestions for brick-and-mortar retailers summarized below. Forbes gives the example of Medly Pharmacy which fills prescriptions and delivers them to customers for free in New York City. Not only do you encourage people to buy online, it gets the customer in the door, where you have another opportunity to sell to them and create a relationship. If you are offering a discount online, make sure the same discount is in the store. But, in the end, it is still about customer service. Whether online or in-store.